The Auburn Police Department is reserving this space on our website as a permanent memorial to those in our Armed Forces who gave the ultimate sacrifice since 9/11/01. We extend our gratitude to each Fallen Hero who served during Operation Iraqi Freedom, Operation New Dawn and Operation Enduring Freedom. 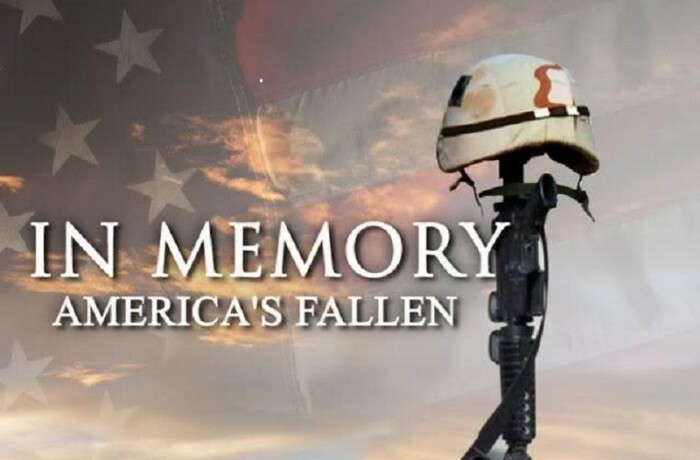 Our hope is that the families and friends of the Fallen Heroes know that we will never forget what they sacrificed. And as time marches on we should do our best to make sure their names are not forgotten. Remembrance is so very special to those who lost someone in service to our country. The Auburn Police Department will never forget.